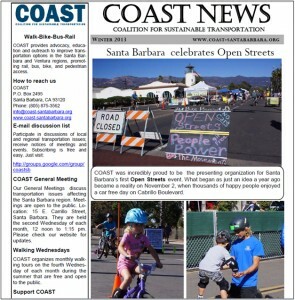 Hot Off The Press: Our Winter Newsletter! 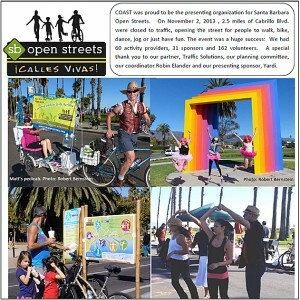 Our newest quarterly newsletter is here, with a bonus SB Open Streets color photo spread! 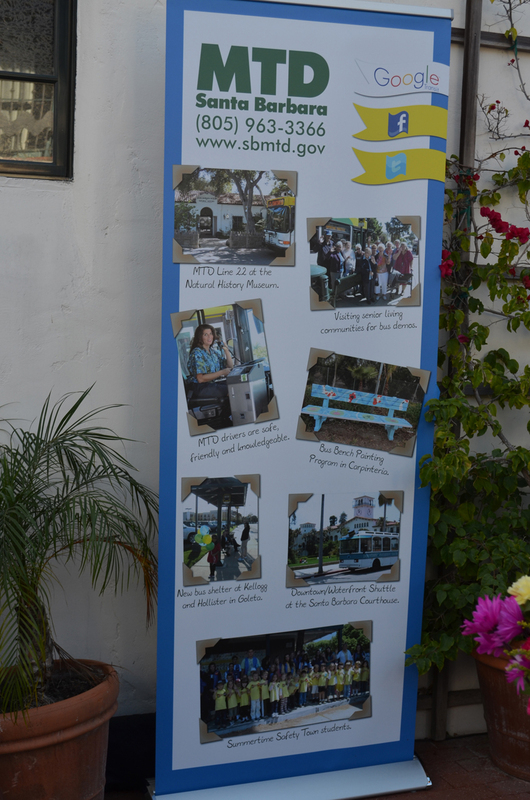 Click the images below to open and print each. 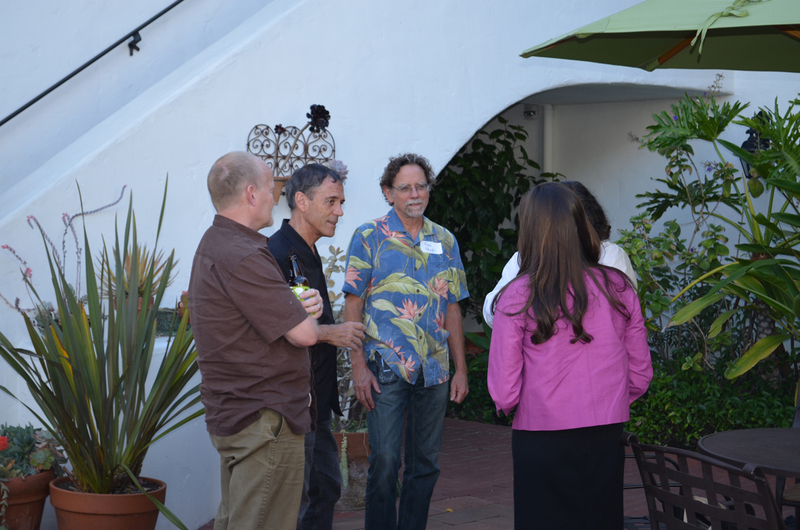 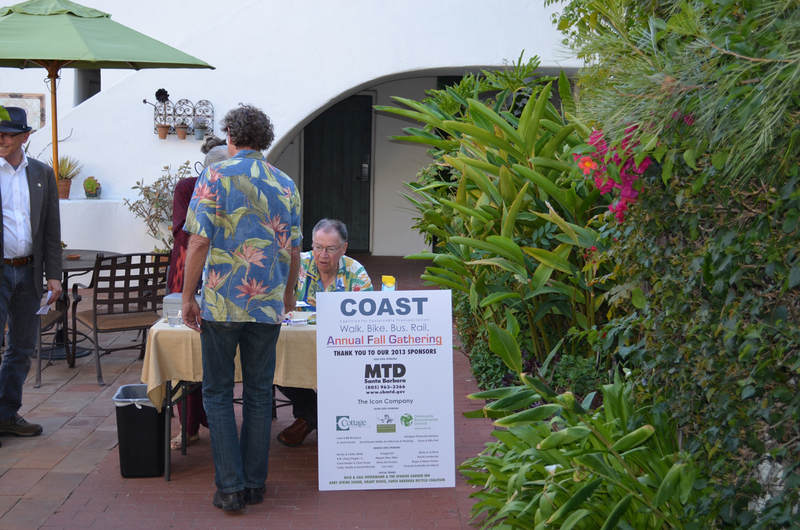 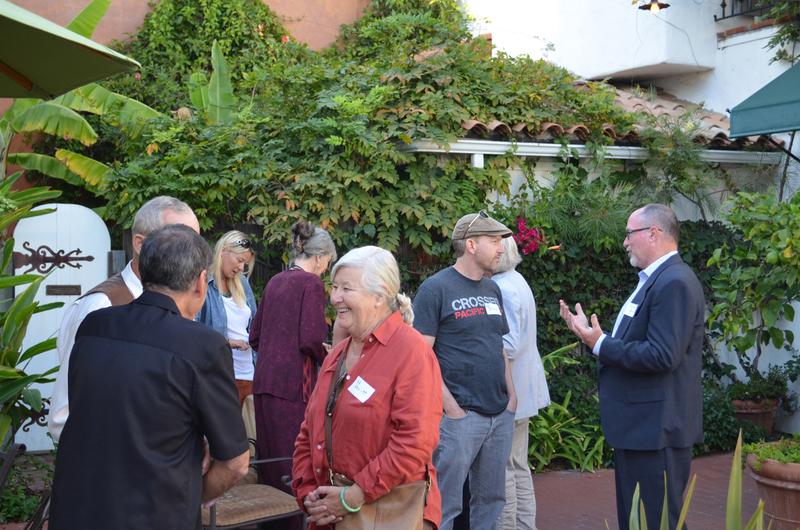 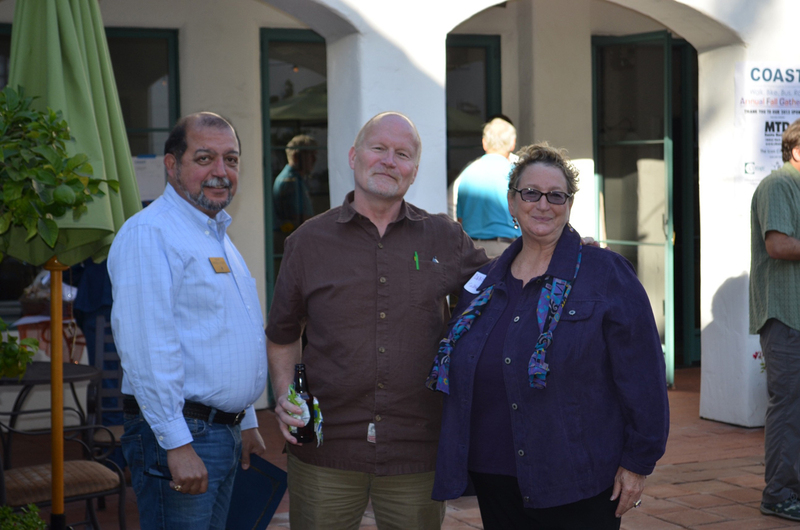 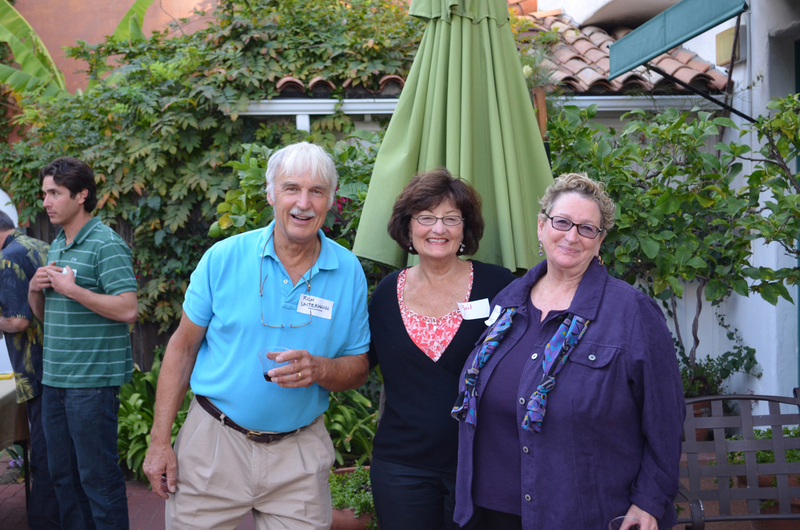 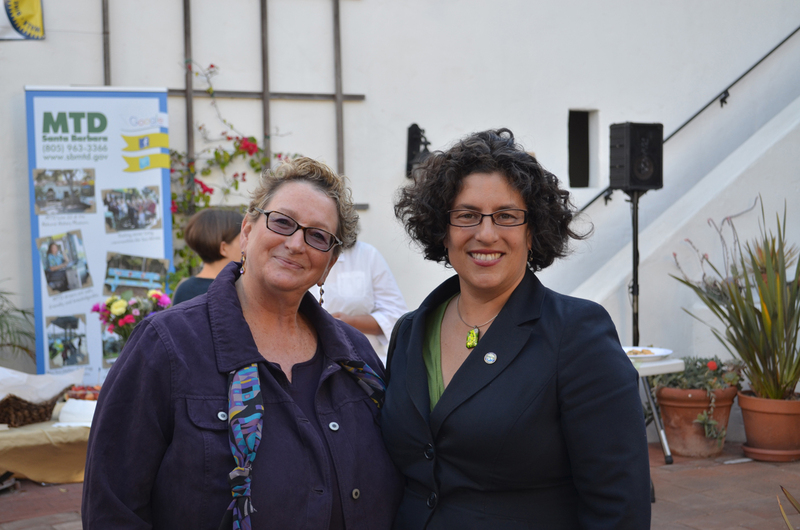 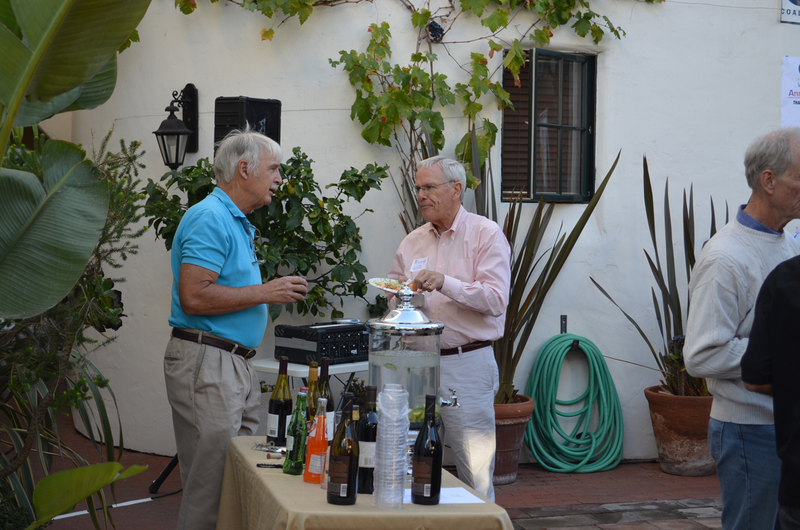 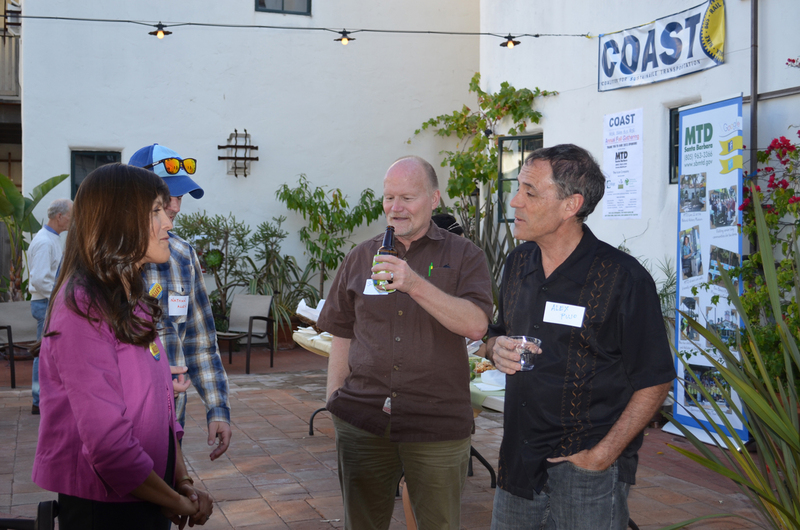 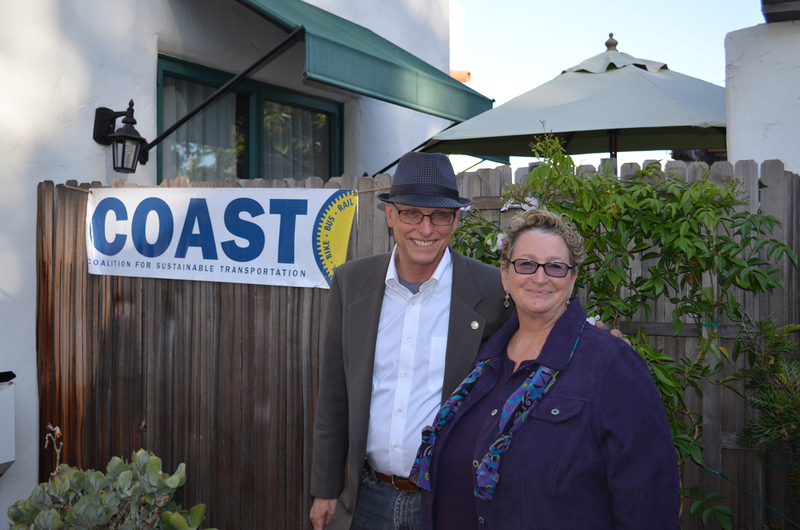 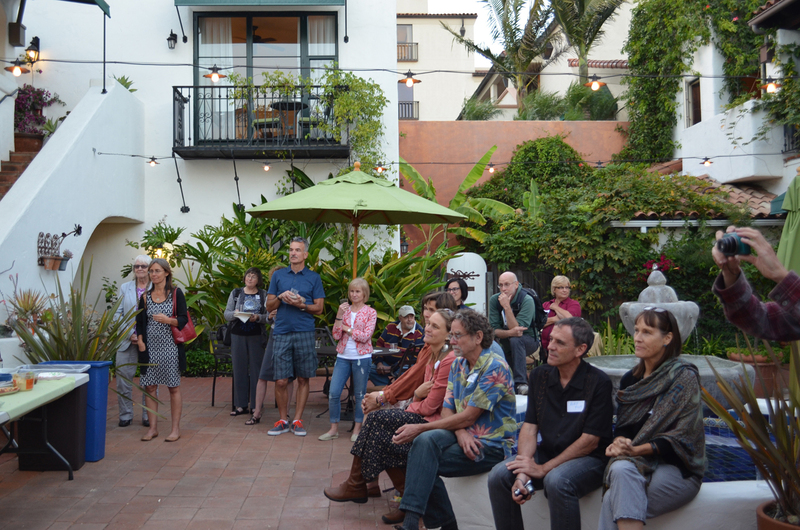 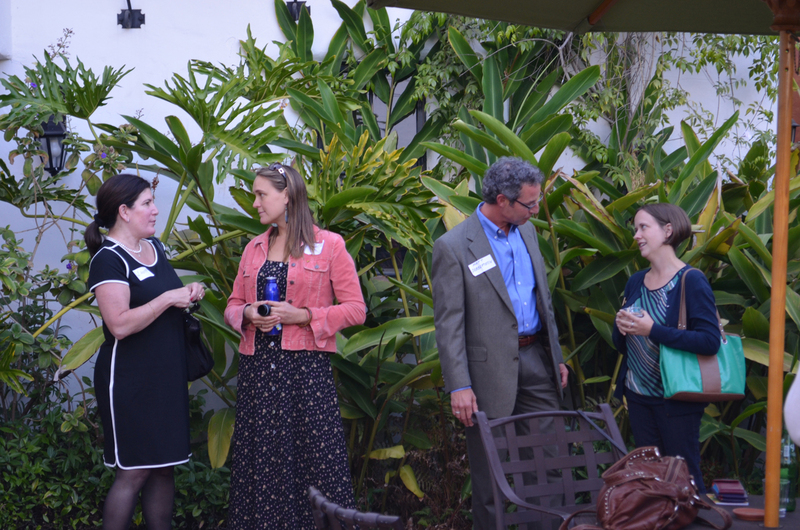 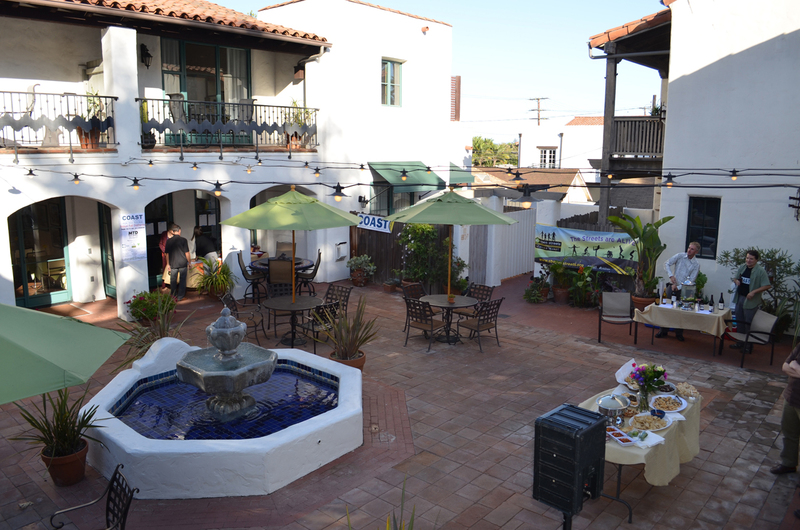 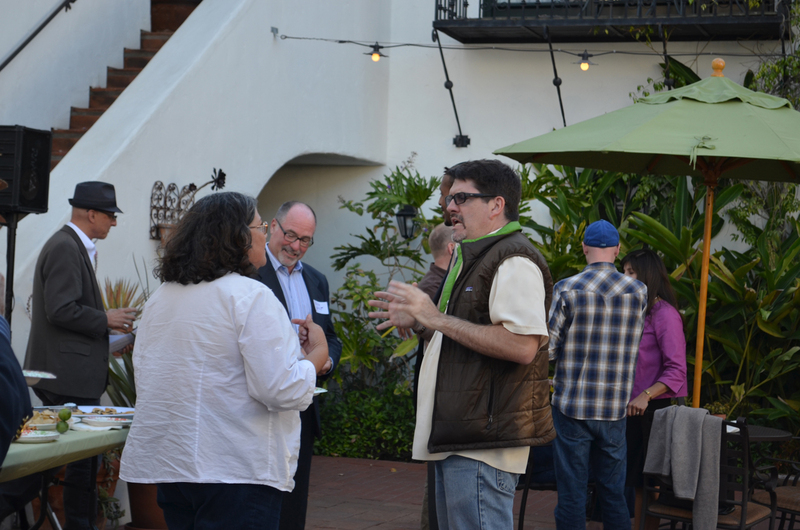 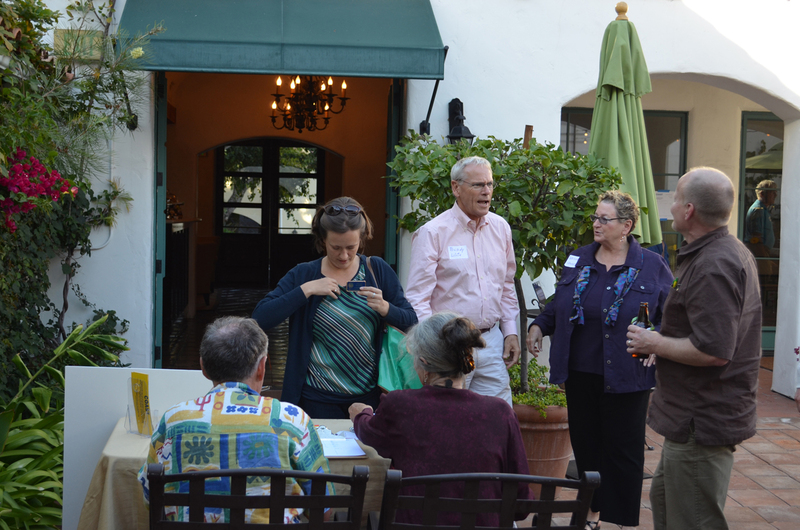 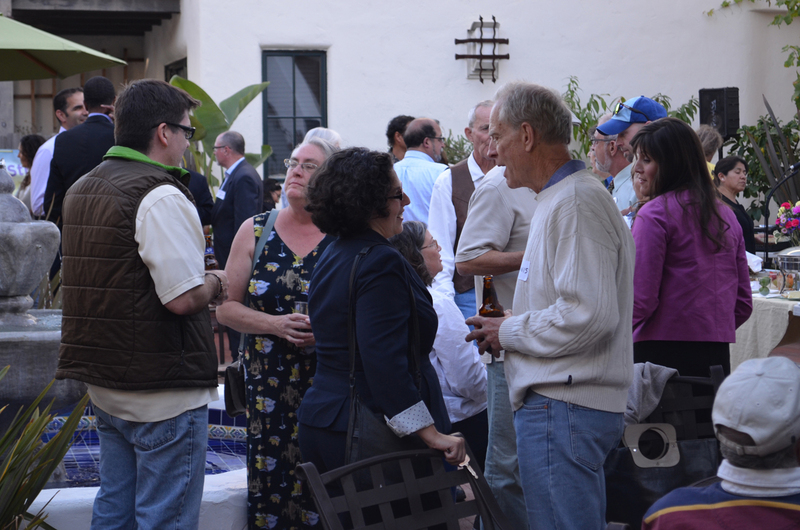 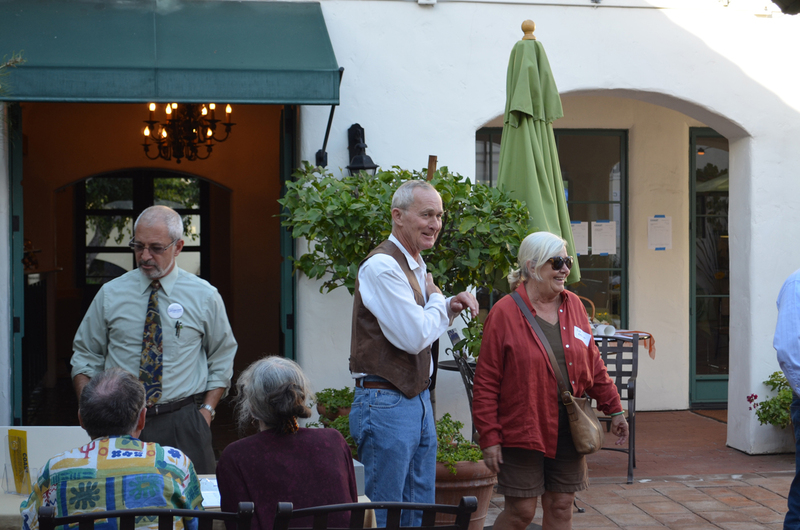 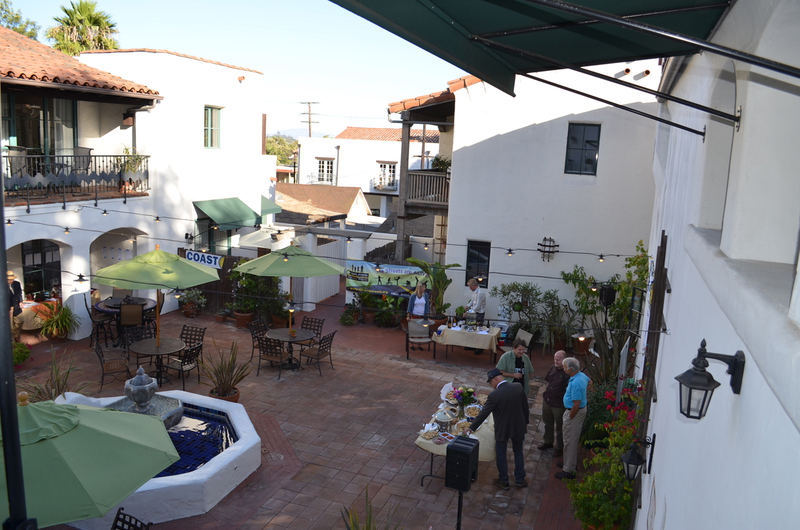 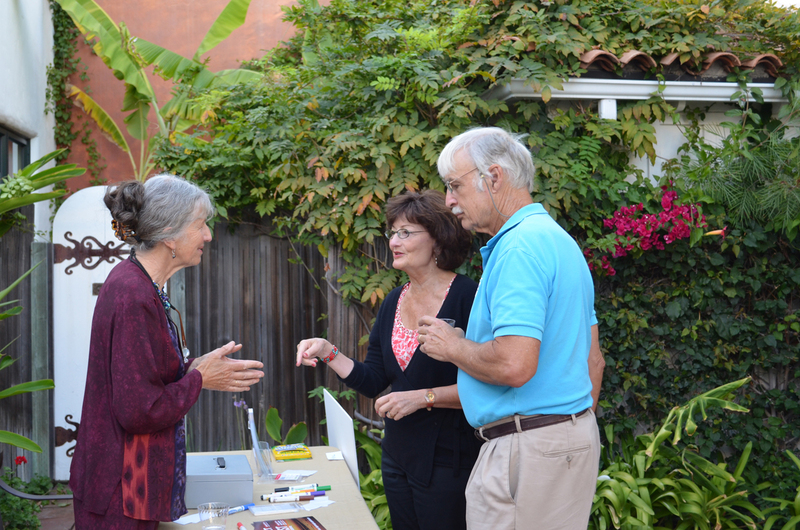 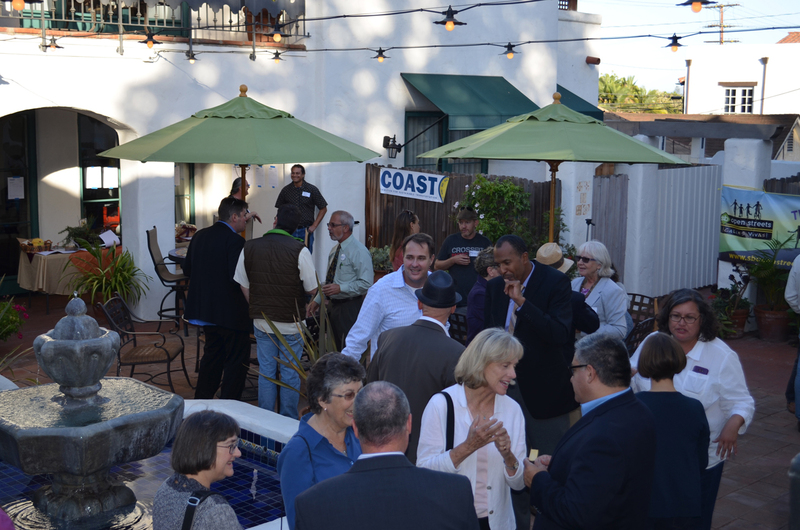 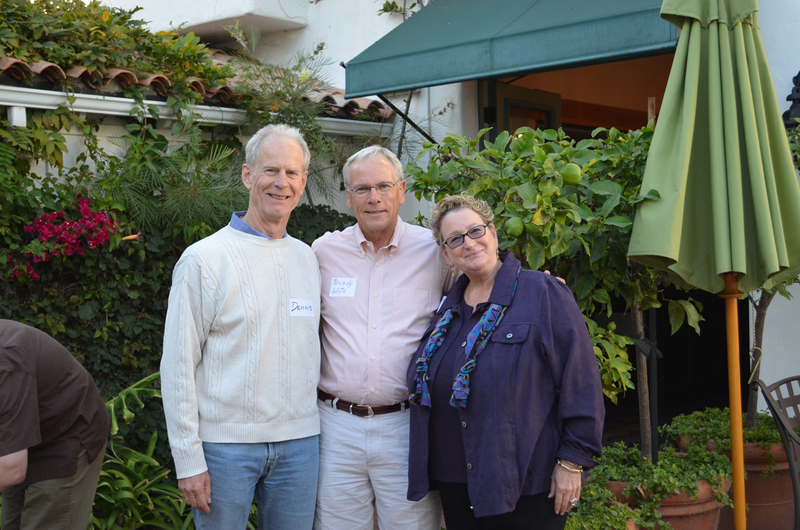 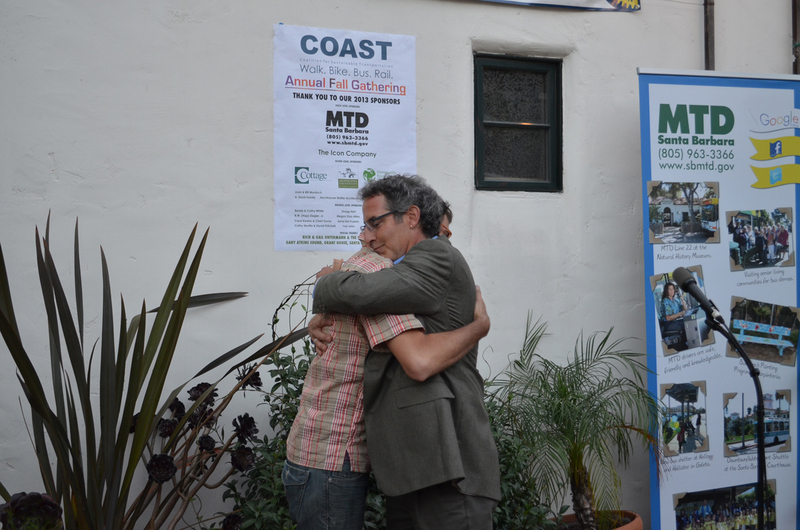 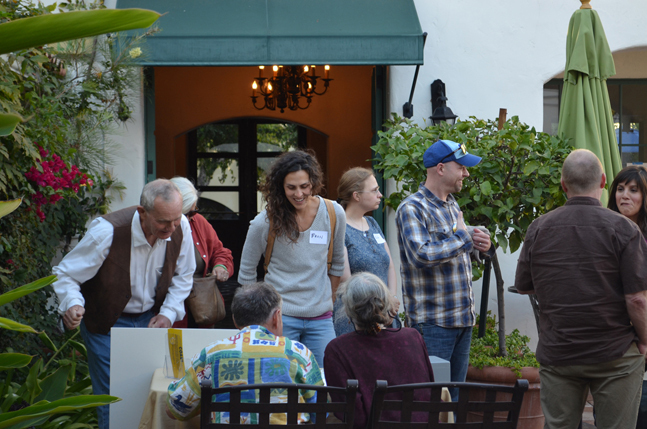 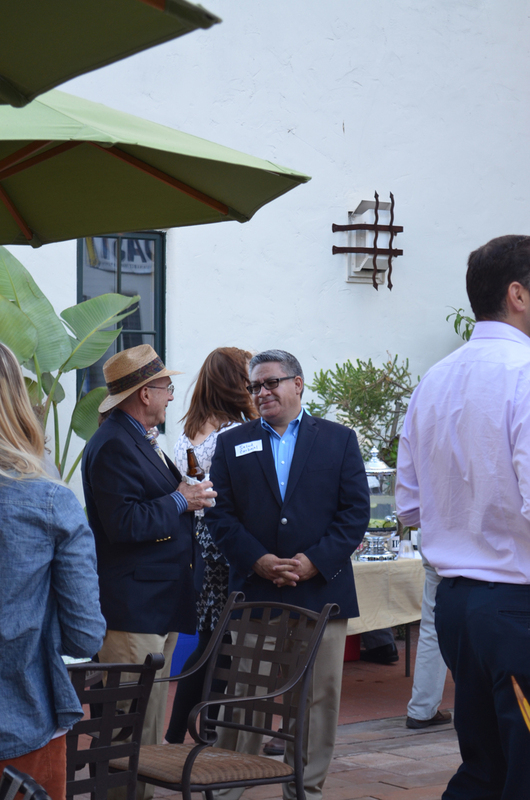 Our Fall Gathering fundraiser gala was a wonderfully successful evening of sharing stories, smiles and the joys of sustainable transportation efforts across Santa Barbara County. 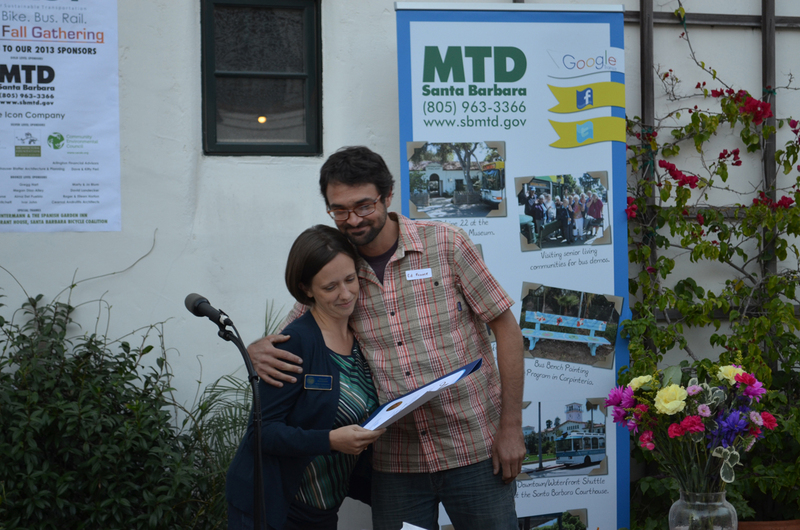 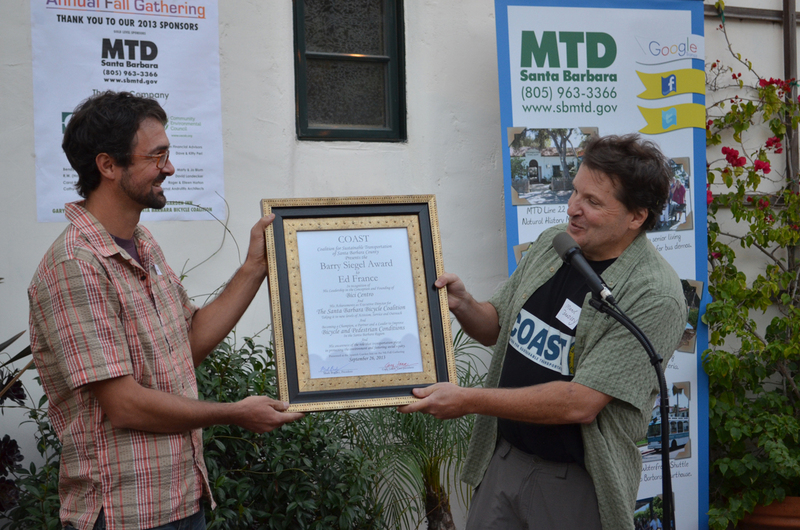 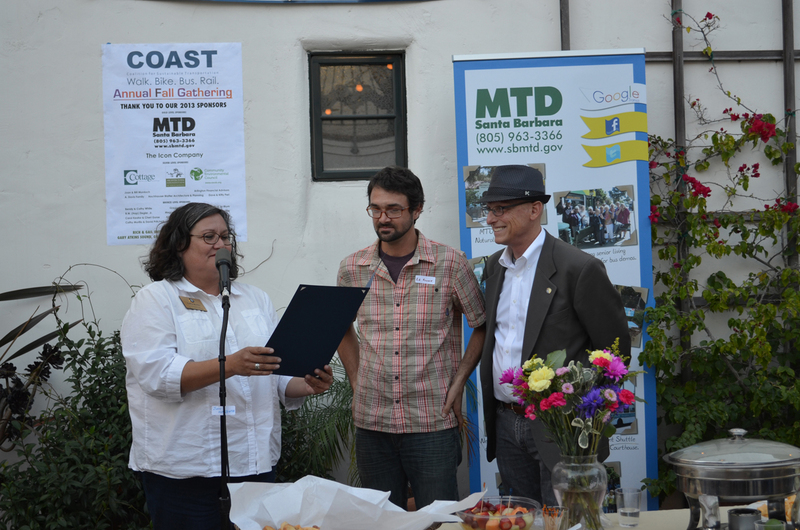 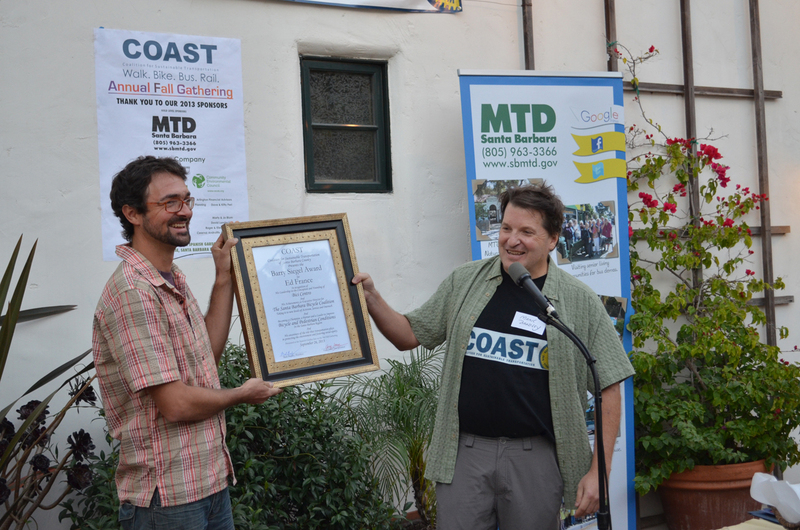 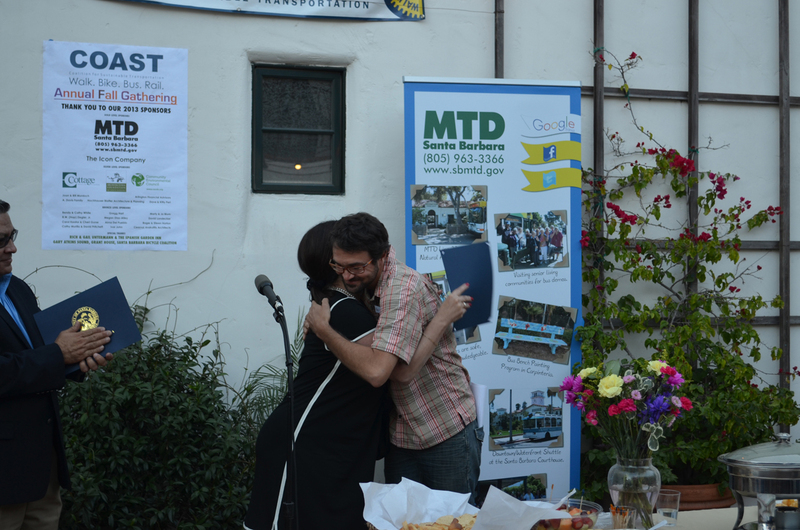 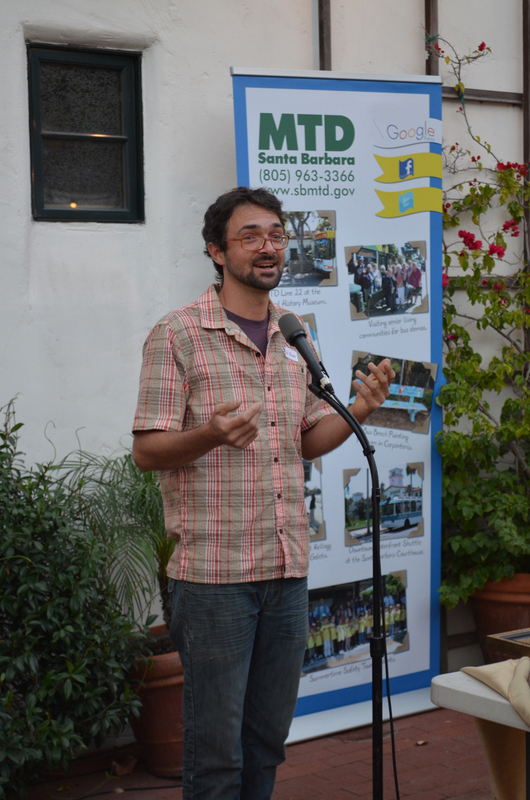 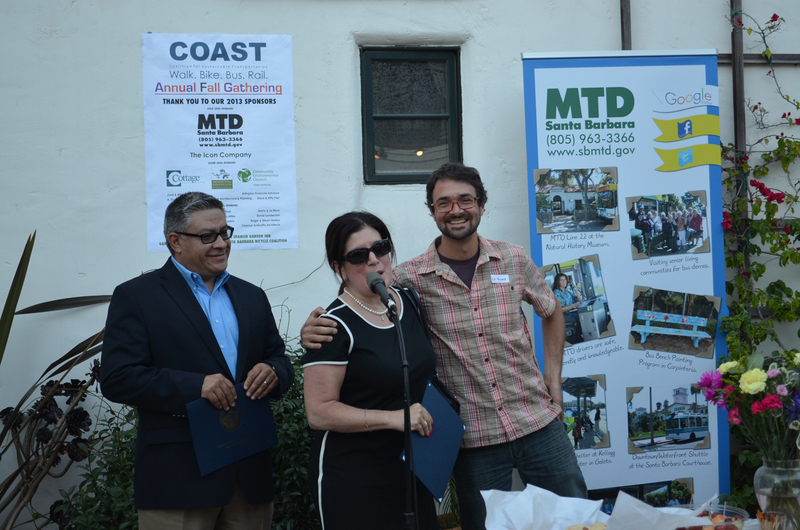 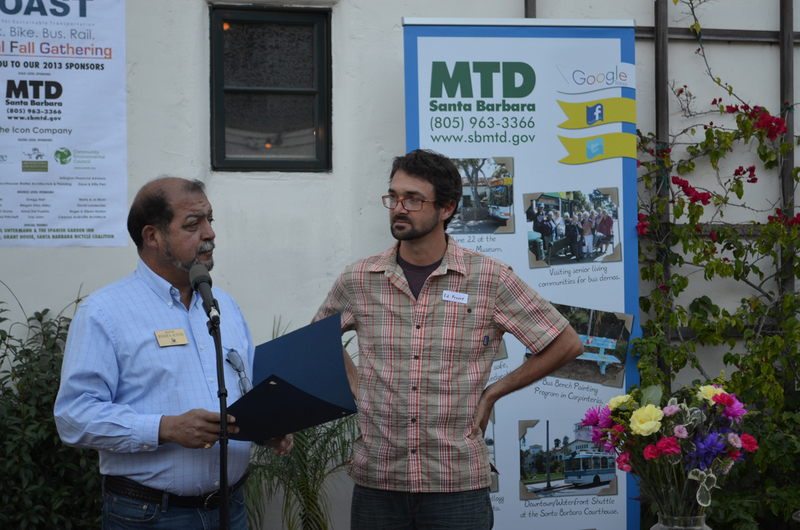 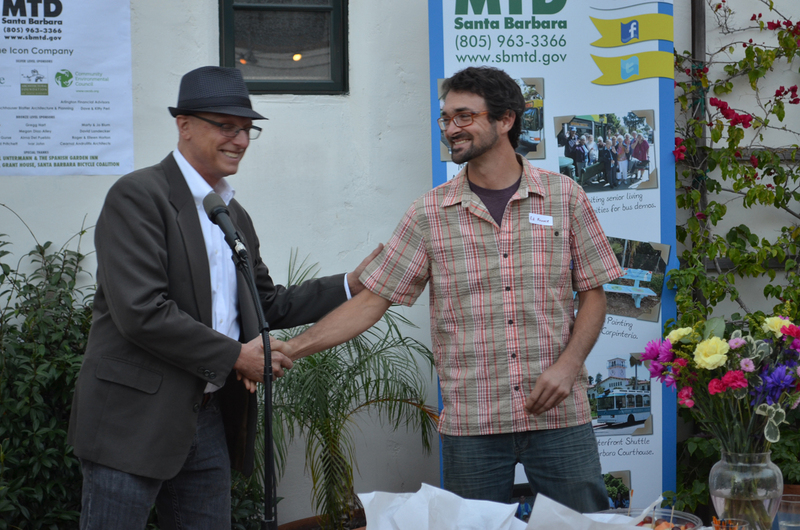 No one epitomized that more than our annual Barry Siegel Award recipient, Ed France, Executive Director of the SB Bike Coalition and Bici Centro! 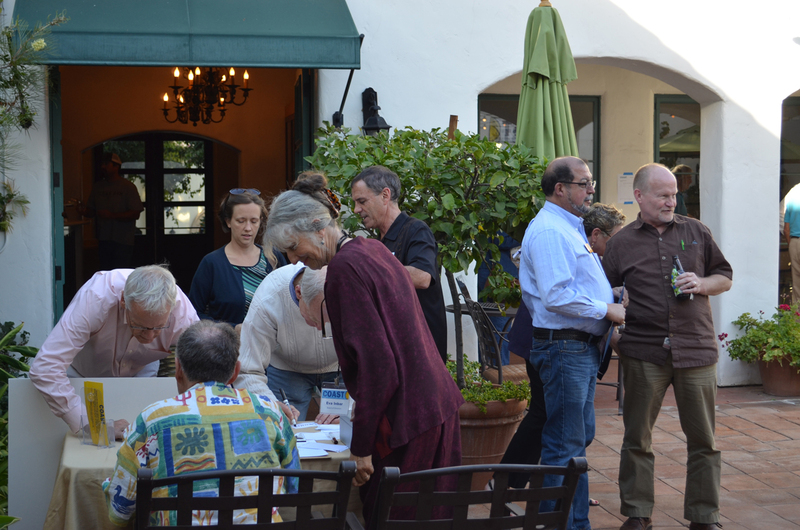 Our silent auction was a big hit, with an array of diverse auction items (generously donated from area businesses) going to the winning high bidders. 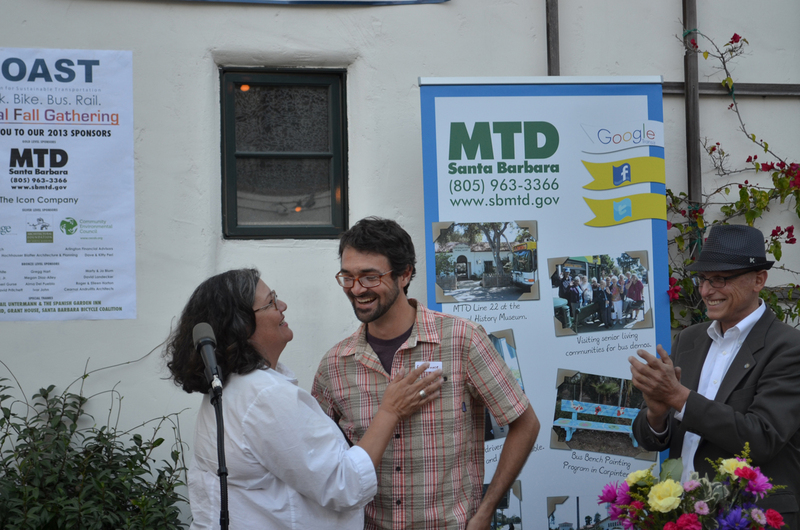 Take a look back at that night by ‘strolling’ through our photo slideshow! 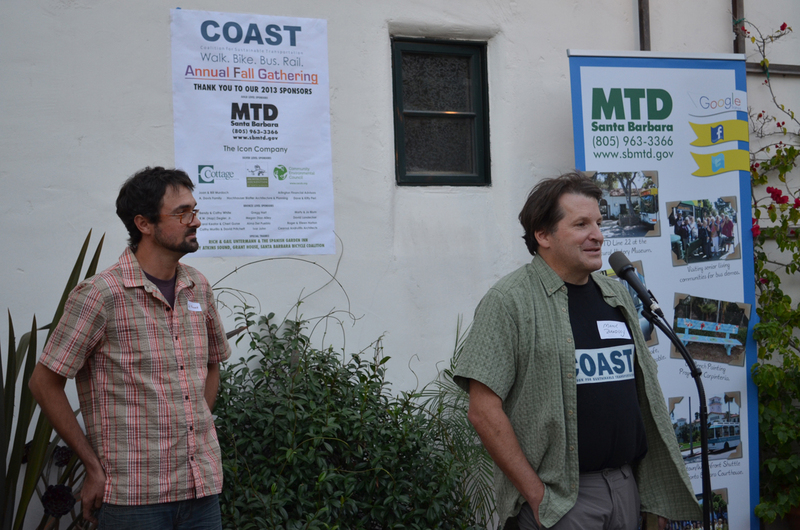 Thanks to all those who attended and contributed to our best Fall Gathering yet! 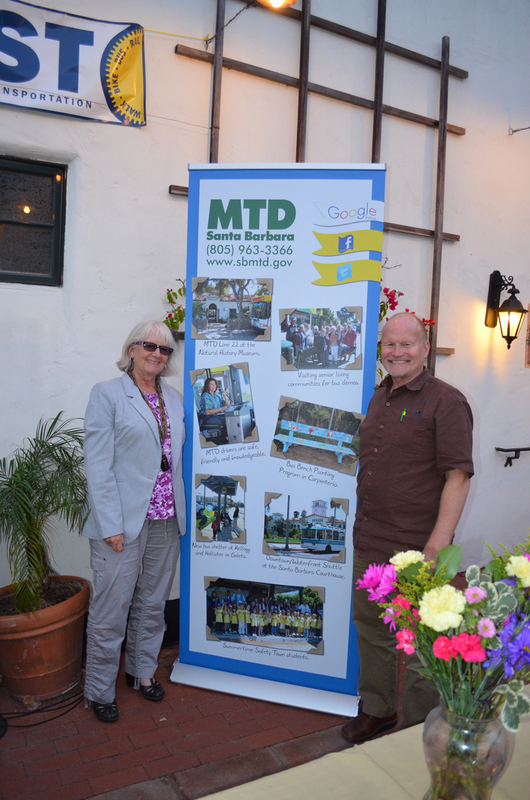 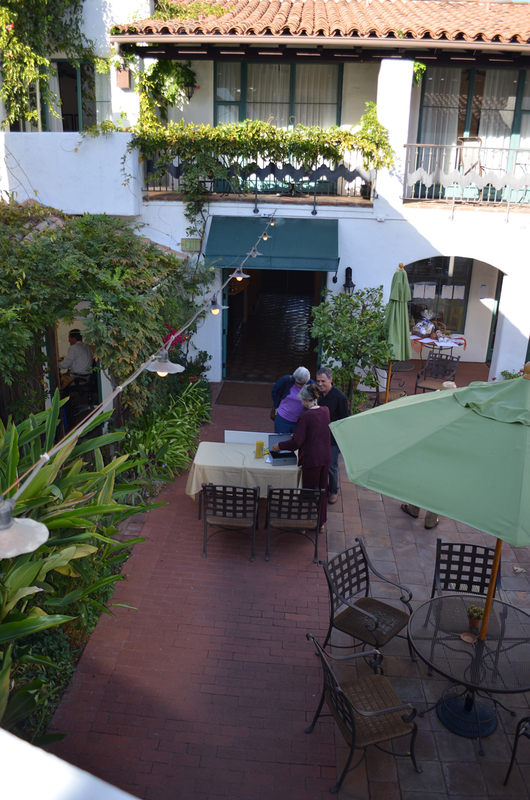 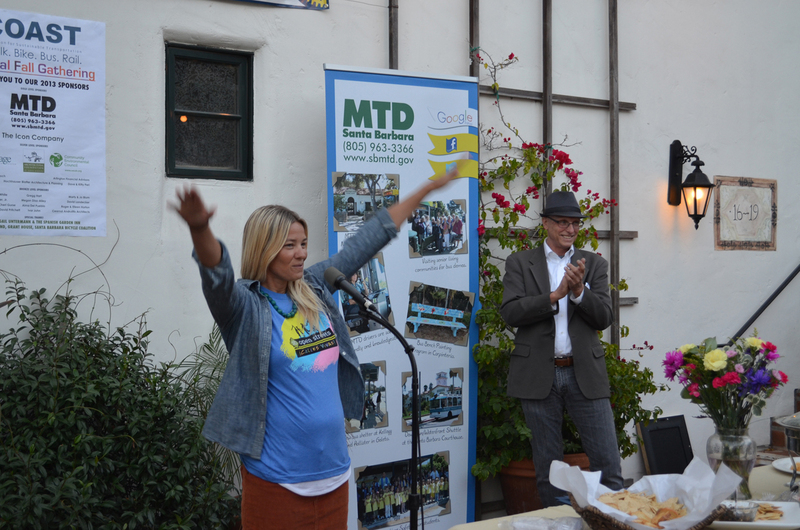 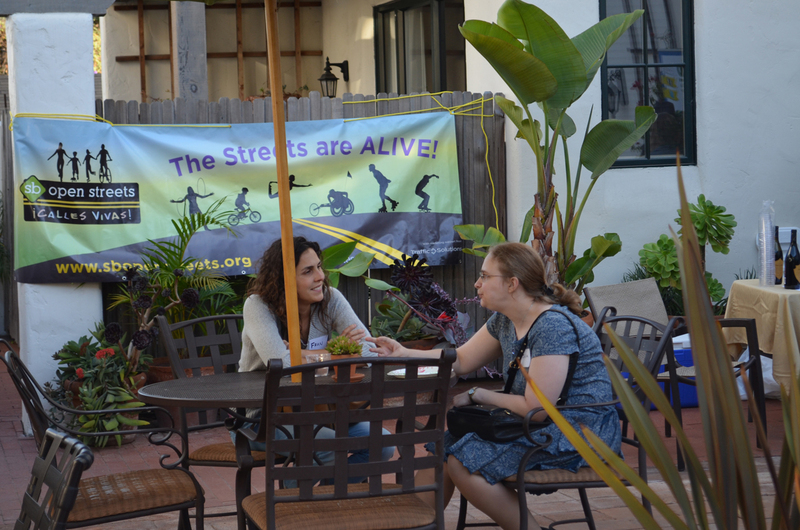 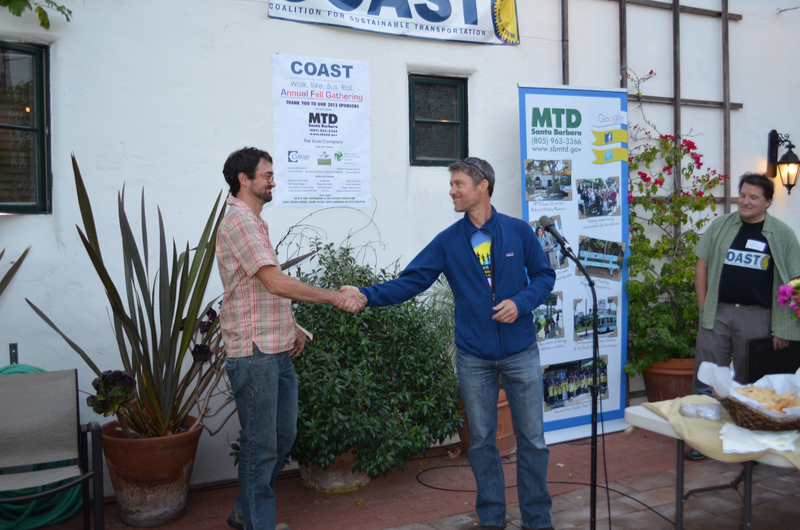 Until next year, keep supporting the many sustainable transportation modes Santa Barbara has to offer!